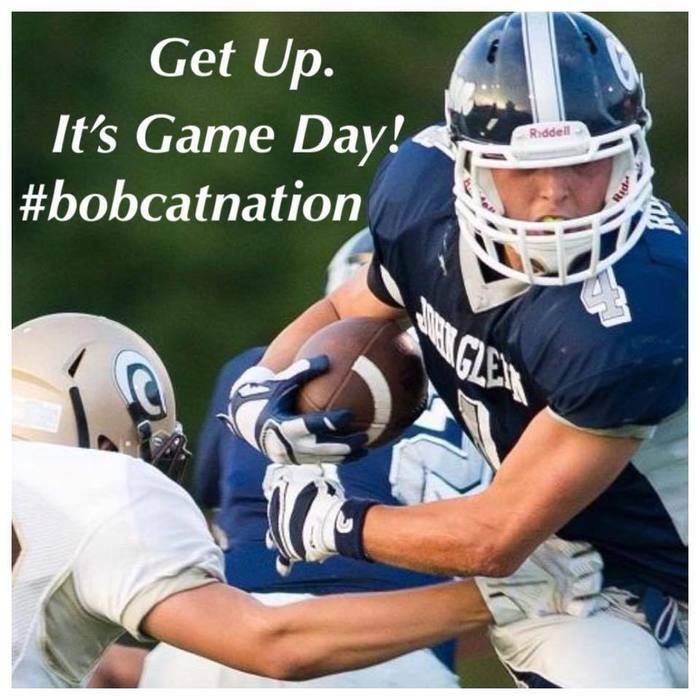 Let's Go Bobcat Nation - It's Game Night! Girls Varsity Basketball District semi-final game #1 - JGHS vs. Bullock Creek tonight March 6th. Tip off at 6 pm at JGHS, Admissions is $6 for all, no passes. Due to an SVL Scheduling error the Boys BB team will not have a Crossover game this week. 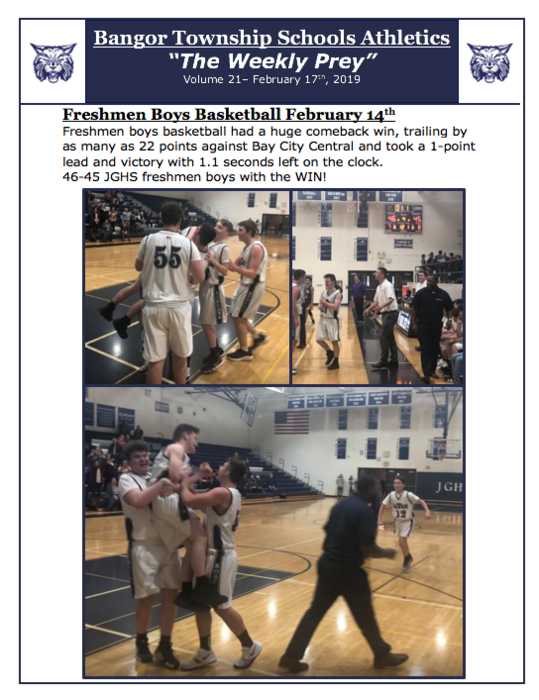 Tonight's Boys BB games vs. Freeland will be Senior Night and the last game of the year for FR and JV. Please come out and support the Boys tonight in their last regular season games. Girls Basketball SVL Crossover update: Girls Basketball will host Lapeer for the SVL Crossover on Thursday February 21st (JV 5:30 and Varsity 7 PM). Quick update that all CMMS athletic events and practices are canceled today. Decisions regarding varsity athletic games and practices for tonight will be made at noon after considerable time and effort has been paid to clearing the roads and parking lots. We will evaluate the travel conditions at that time to make a decision. 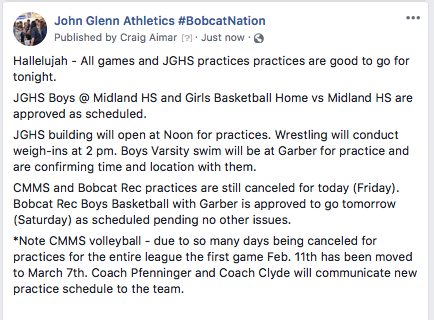 Athletic Weather update Feb. 7th -All CMMS and Bobcat Rec practices and events canceled tonight -Decision regarding JGHS practices and competitions will be made at 1 pm and notification will be sent out at that time. CMMS and JGHS boys swim pictures at 3 pm are canceled today. Updates regarding competitions will be coming shortly. CMMS boys swim, CMMS Pom and CMMS volleyball practice all canceled today. 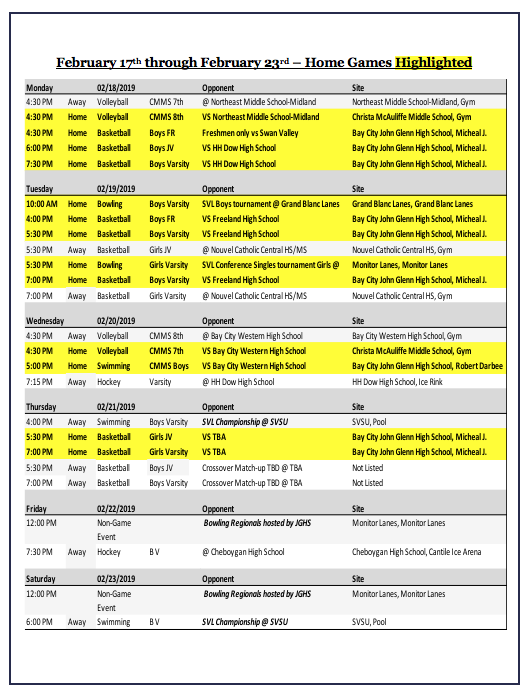 Games are confirmed and approved to go tonight. Practices only for Pom and Boys basketball are canceled tonight at JGHS and CMMS due to the thickness of the ice and inability to get sidewalks and lots cleared. CMMS and Bobcat Rec practice and events are all canceled. Athletics weather update February 6. CMMS boys swim and volleyball practice tonight are both canceled. Bobcat Recreation events tonight also canceled. Updates regarding JGHS practices and events will be shared by noon. Boys Varsity Swim Update- Due to JGHS pool repairs the Swim Meet vs. Powers and Midland for Thursday February 7th has been moved to Essexville Garber High School at 5 pm. Athletics update February 1st - JGHS will open today at noon for practices and coaches are notifying their teams now about the schedules. Bowling will travel to their competition tonight. 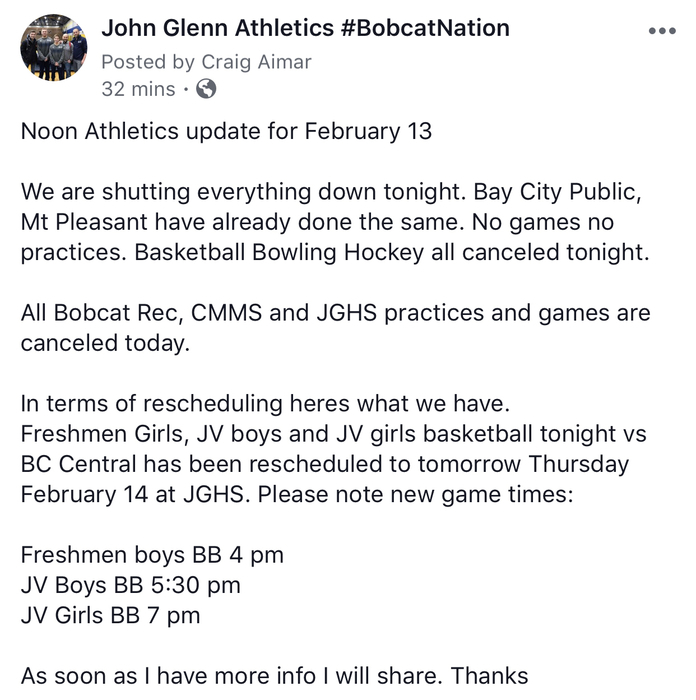 And Bobcat Rec Boys Basketball will go on as scheduled Saturday morning. 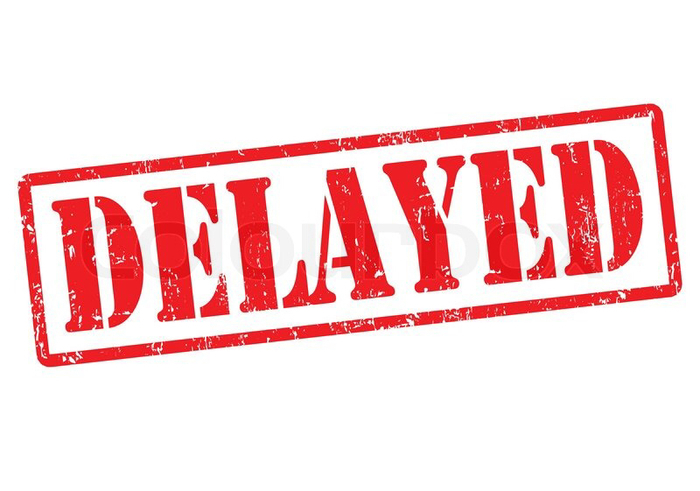 Due to Bangor Township Schools and Bay City Public Schools being closed Friday February 1st, the Girls Varsity and Boys Varsity basketball games scheduled for Friday Feb 1 have been rescheduled to Monday Feb 4 beginning at 5:30 and 7 pm at Bay City Western. Important Athletics Update January 31 - Due to the extension of the Wind Chill Warning, current road conditions and Consumers Energy request to lower heat usage, All Athletic events, games and practices are canceled for all of today January 31st. Bangor Township Schools will be closed on Thursday January 31st. Decisions regarding evening athletic events and practices for Thursday will be made by noon tomorrow. Stay warm Bobcats! Due to the road conditions, temperatures and State of Emergency declared by Governor Whitmer, The Bangor Townships Schools District is closing athletics and recreation down until Thursday. No games or practices will be held Tuesday and Wednesday January 29th and 30th. Athletics Weather Update: Varsity Boys and Girls Bowling at Monitor Lanes has been canceled tonight. The host school Bay City Public has canceled all games and practices for the day in the district. Bangor Township School District is closed for Tue Jan 29. Decisions regarding the status of games and practices will be determined after a review tomorrow of roads and School grounds for student safety. I have spoken with several AD's tonight regarding games tomorrow. They are like us, waiting to see the road and temperature conditions tomorrow before making any decisions. Huge game this Friday January 25th at JGHS for first place in the SVL. Girls Basketball take on Saginaw Heritage for all the marbles. 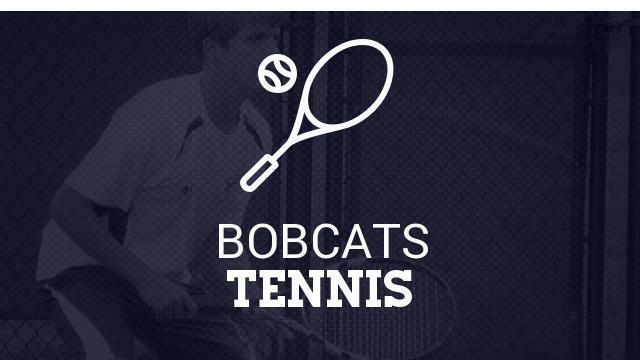 We need your support to make the Bobcat Den the toughest place to play in the SVL. Come on #BobcatNation we need you there! Part 5 4. JGHS Boys swim will practice beginning at Noon. JGHS Cheer, JGHS Pom, JGHS Girls Varsity & JV Basketball and JGHS Freshmen Boys Basketball will notify their students and parents of practice times today. Part 4: 3. 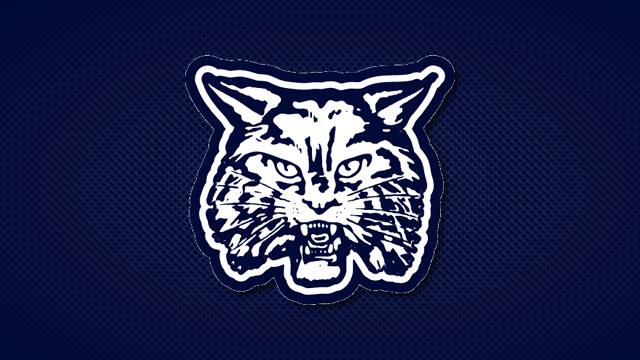 CMMS boys basketball practices, Bobcat Rec Boys Basketball, CMMS Cheer and Pom practices all canceled today. Athletic Update 1 pm: Varsity Wrestling is confirmed to go tonight at Midland HS. Bus transportation will pick up team at Edison at 4 pm. Bobcat Rec dance and tumbling at Bangor Central has been canceled this evening. Athletics Weather update 10:50 AM - Freshmen boys basketball at Reese has been canceled. They currently do not have any power as well. 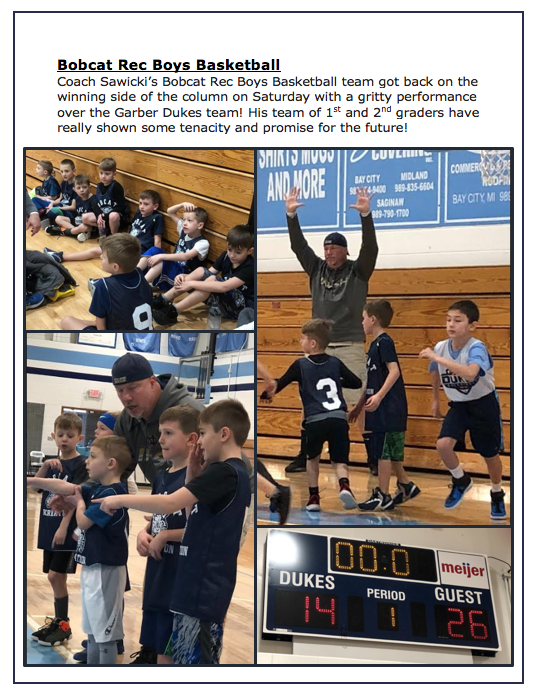 Athletics Weather Day Updates 10:30 AM (scroll down for all information) -CMMS boys basketball is rescheduled to Thursday January 17th at the same times and locations. Bay Area Thunder @ Saginaw Heritage is good to go and will be played as normal at 7 pm. 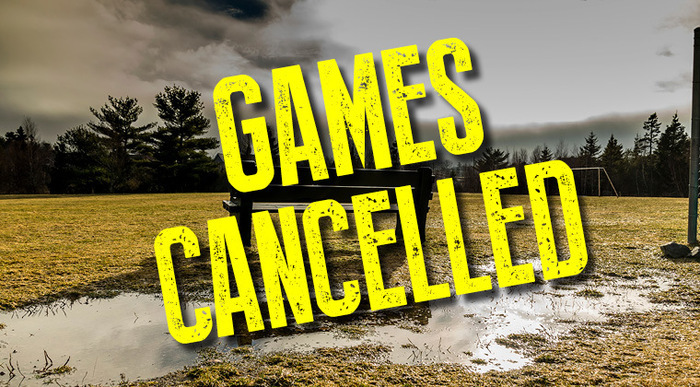 CMMS Boys Basketball against White Pine has been canceled tonight. We are working on a possible reschedule date and will communicate that information when approved. Update from Bangor Township Schools for January 16. 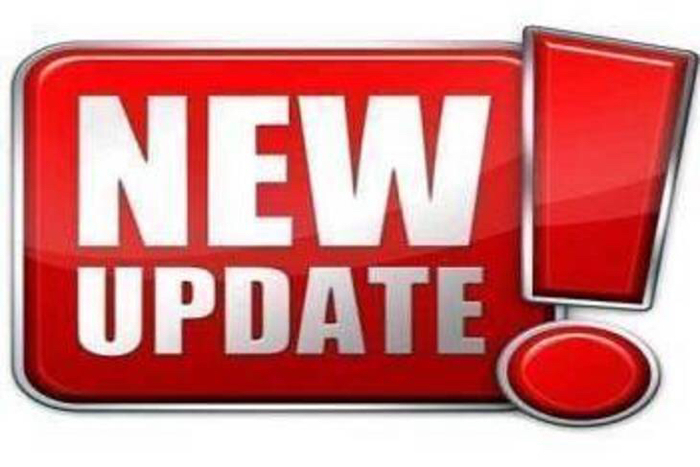 Decisions and information regarding all CMMS and JGHS athletic competitions and practices will be communicated after reviewing road conditions and consulting with the District and other school AD’s in the morning. JGHS boys basketball games at Corunna HS tonight are ON! JV play at 5:30 and Varsity play at 7 pm at Corunna. Athletics Update January 15th - Bowling will still be held tonight at 5:30 PM Monitor Lanes. Boys Basketball at Corunna - we are awaiting decision from Corunna and will post their decision. 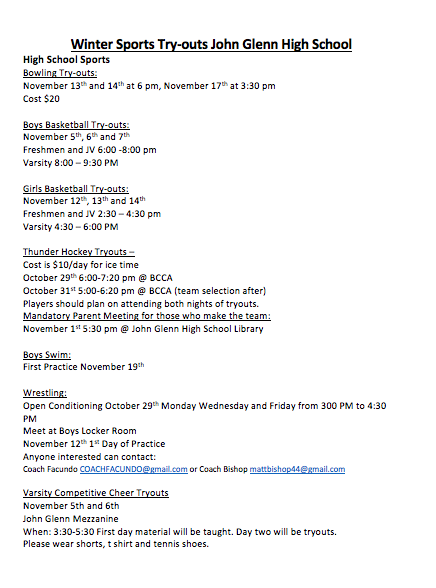 Practice times - please contact your coaches for an update. Please consider joining in on the fun. JV and Varsity Girls Basketball vs Ogemaw Heights for tonight (Tuesday January 8th) has been canceled due to Ogemaw Heights High School weather closure today. We will send out information about a rescheduled date and time when assigned. Rivalry Alert- JV and Varsity Girls BB hosts Garber HS Friday night Dec 21 at 5:30 and 7 pm. Bangor Township students get in free and first 25 JGHS students sitting in the student section will receive a free T-shirt. Bobcats making a splash on the Bay County Swim Dream Team: Ella Yantz and Saree Schlitt for the 100 and 500 Freestyle. Congratulations girls! Bobcats continue to represent the Bay County Dream Team. 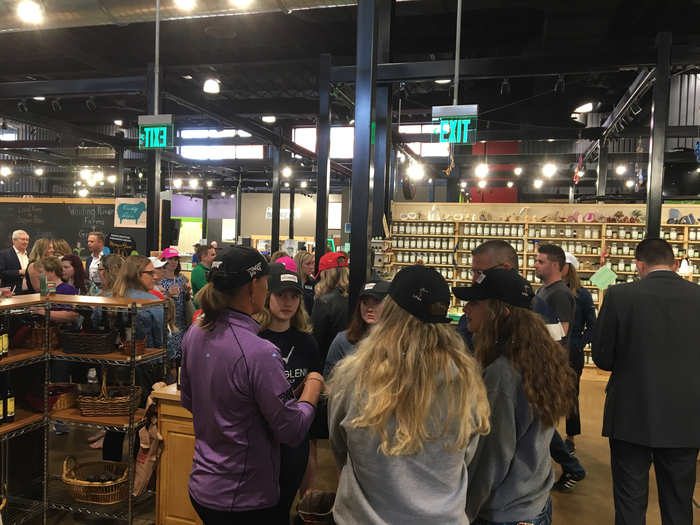 Congratulations to Sally Pudvan being named to The Girls Golf Dream Team! 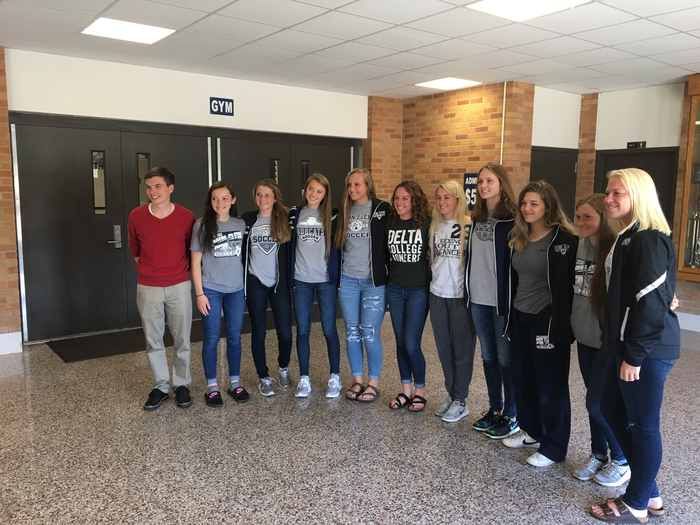 More Bobcat Accolades to share: Congratulations to Delaney Wesolek on being named Girls Swimming Player of the Year for Bay County Dream Team! Proud to announce that Michael Johnson and Zac Price both made the Bay County Dream Team this year. Michael Johnson also earned the honor as player of the year! Athletics update - Due to inclement weather all CMMS scheduled athletic games for Monday November 26 have been canceled. 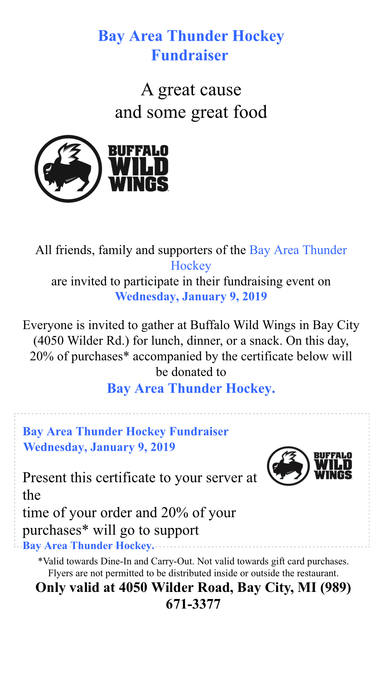 Information regarding the Bay Area Thunder Hockey game will be posted later today. Meet the Bobcats Winter Sports Tonight 6 pm at John Glenn High School. Hope to see everyone there! Any girls interested in high school basketball-- tryouts will be held Monday-Wednesday November 12th-14th. 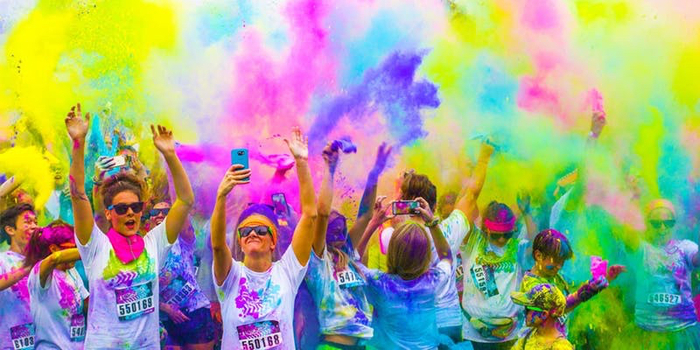 Freshmen and JV will be 2:30-4:30. Varsity will be 4:30-6. Please have your updated physical and pay to participate turned in to the athletic office or with you on Monday. 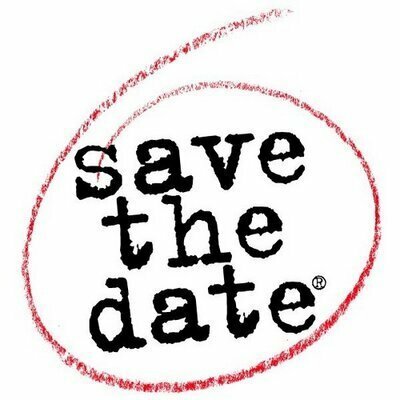 Meet The Bobcats -Winter Edition - Save the Date for Tuesday November 20th from 6-7 pm. See flier for details including our special guest speaker Coach Randy Baruth from SVSU! 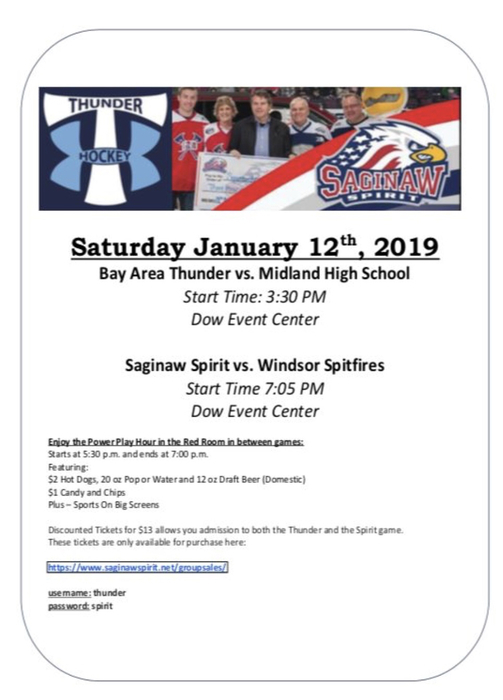 Excited to announce the Varsity Hockey team will be playing Midland High at the Dow Event Center on Saturday January 12th with the Saginaw Spirit vs. Windsor Spitfires game following after. Details and discounted tickets listed on the flyer. 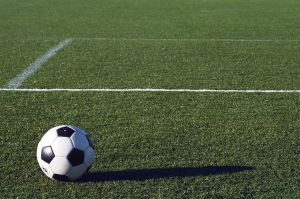 Thursday August 30th Soccer Update vs. Alpena - JV Boys Soccer will play at 3 pm and Varsity Boys Soccer will play at 5pm. 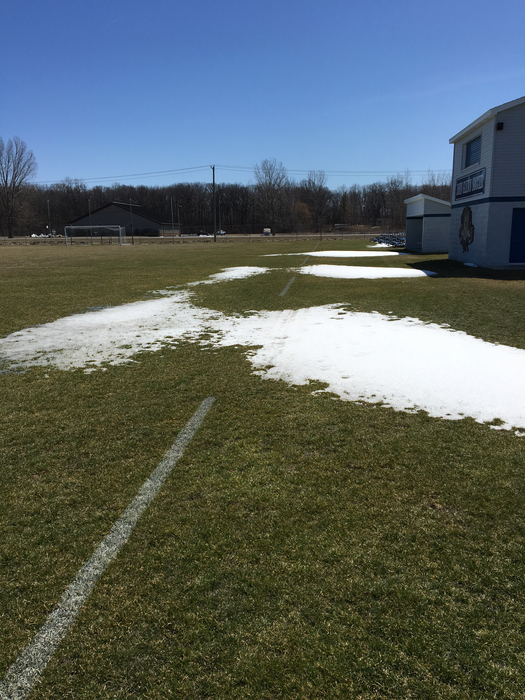 Both games will be played at John Glenn HS on the JV Soccer field. Countdown Continues - 7 Days until opening kickoff! Varsity Football putting in work at the SVSU Scrimmage this afternoon. If you are interested in playing CMMS football and missed equipment handout, please contact Coach Schumann at cschumann@jssmi.com. The first day of practice will be August 20th from 5-7:30 PM. The first three days will be conditioning and players are to wear cleats, shorts, shirt, helmet, and mouth guard. Players MUST have physicals and their $25 Participation Fee turned in to the JGHS Athletic Office before they can practice. The BANGOR WILDCATS and Coach Joe Maier are looking for players and coaches for the upcoming 2018 BAYFL Season! Registration information is at http://bayfl.net/. 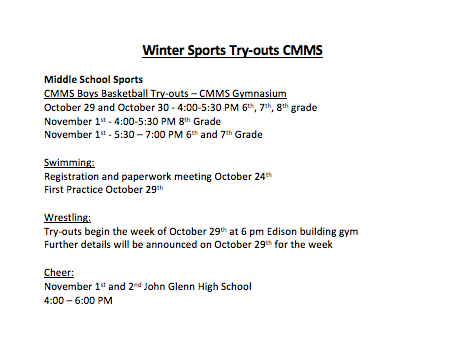 CMMS Football information! Equipment Handouts/Registration 8th graders July 31st @ 5:30-7:30 PM at the shed on the practice field behind John Glenn 6th & 7th graders August 1st 5:30-7:30PM at the same place as above. If neither date works, please contact Coach Schumann at cschumann@jssmi.com First day of practice will be August 20th 5-7:30 PM. The first three days will be conditioning and players are to wear cleats, shorts, shirt, helmet, and mouth guard. Players MUST have physicals and paperwork turned in to either Coach Schumann or into the JG athletic office before they can practice. 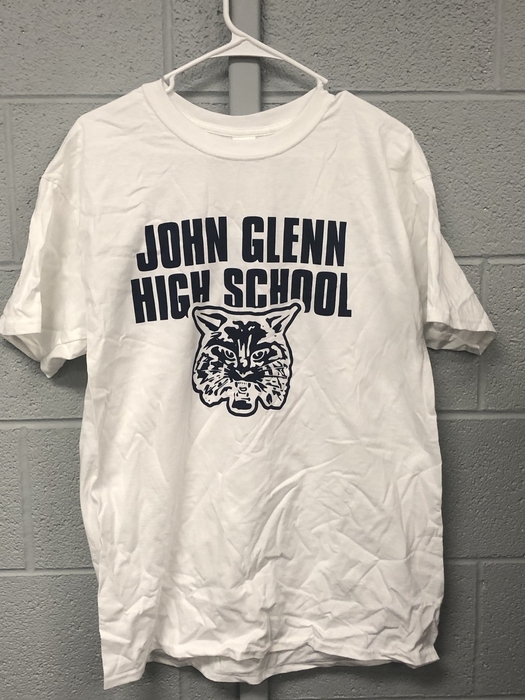 JOHN GLENN FOOTBALL IMPORTANT DATES (End of Summer Reminders) AUGUST 1ST - Any incoming 9th through 12th grader who is interested in playing and STILL needs EQUIPMENT, they can stop into the John Glenn to get equipment from 6 to 7 PM. Ask for Coach Werner. 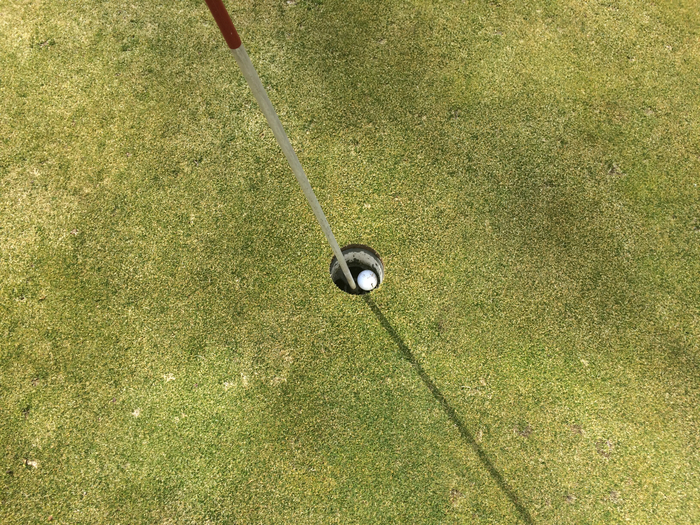 AUGUST 6th - ALL LEVELS (9th-12th)start practice at 8 AM Sharp. Each player will need their helmet, cleats, and shorts. AND MOST IMPORTANTLY, a current PHYSICAL. PLEASE GET PHYSICALS ASAP!!! ATHLETES CAN’T PRACTICE WITHOUT IT. AUGUST 11th - Only Saturday practice, TEAM PICTURE DAY, and Fundraiser Blitz/Collection Day. 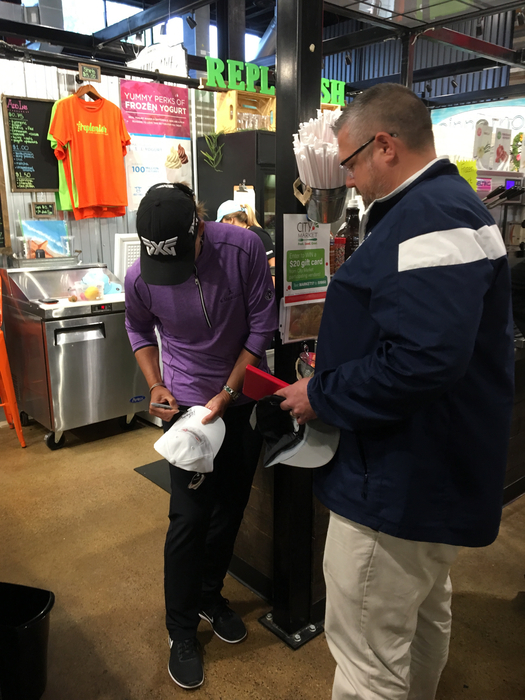 Players are required to to attend so plan accordingly. AUGUST 16th -Scrimmage Day! 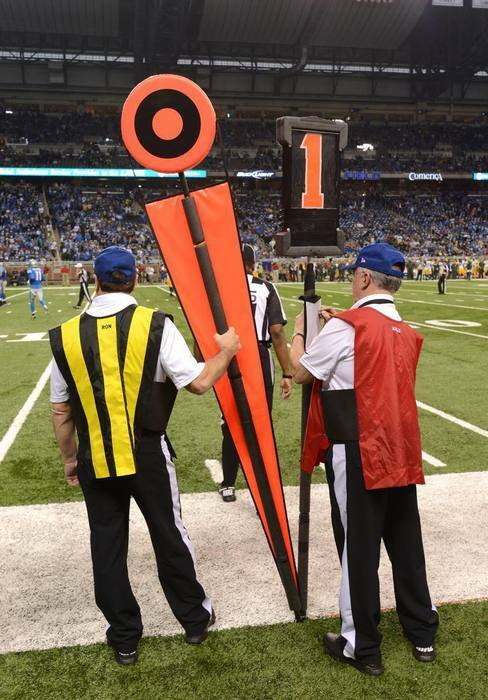 Varsity @ SVSU noon and Lower Levels on the practice fields of John Glenn at 10 AM. See our Varsity Practice Schedule through the link below https://core-docs.s3.amazonaws.com/documents/asset/uploaded_file/170447/2018_Summer_JGHS_Football_Calendar.pdf Lower Levels will Start at 8 AM and end around 1 PM. Times could change. New update! 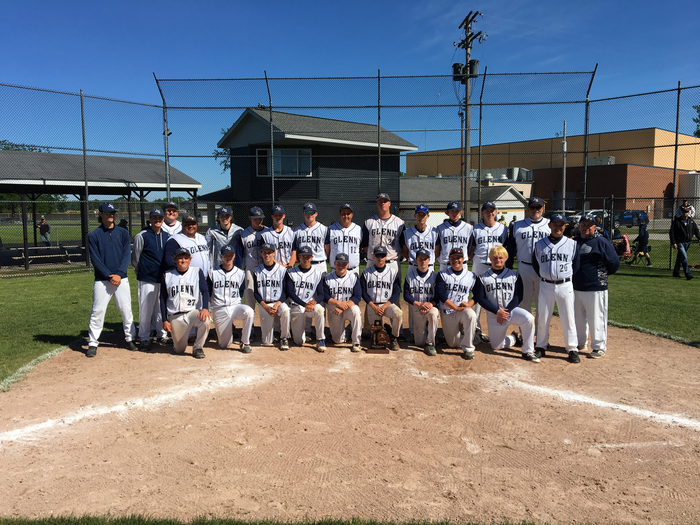 The Regional baseball game time has now been moved to 1:00 pm at Belding. The baseball Regional game at Belding has been delayed for two hours. They are now hoping for a noon start. Please help spread the word! The Bobcats are District Champions! 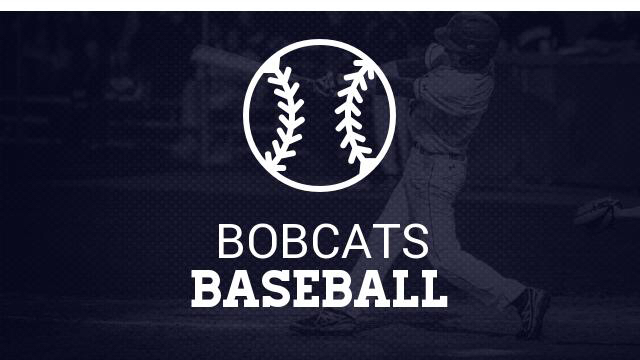 Congrats to the Bobcat baseball team as they reach the District Finals with a 3-2 victory over Bullock Creek! 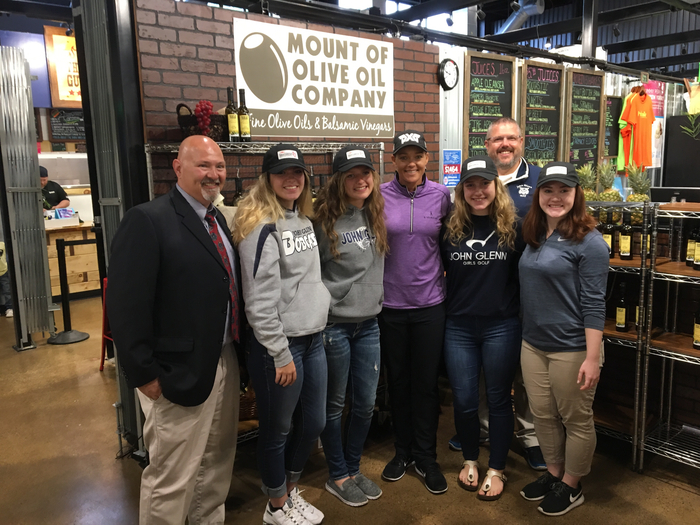 Bobcat girls’ soccer at Mt. Pleasant! 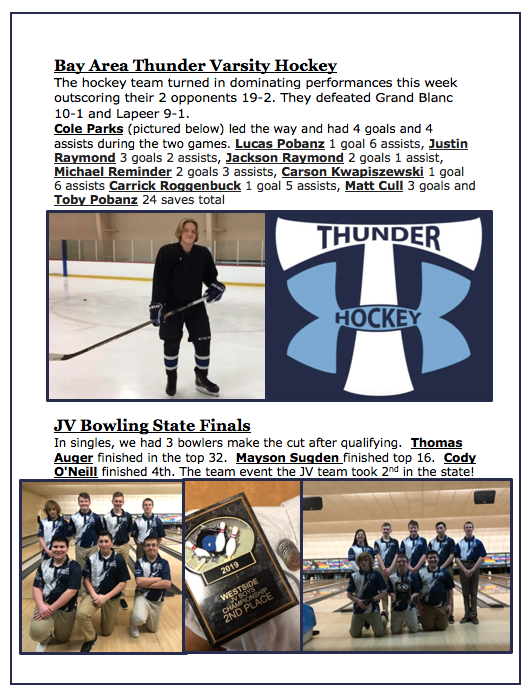 Winner advances to the MHSAA District Finals on Saturday! 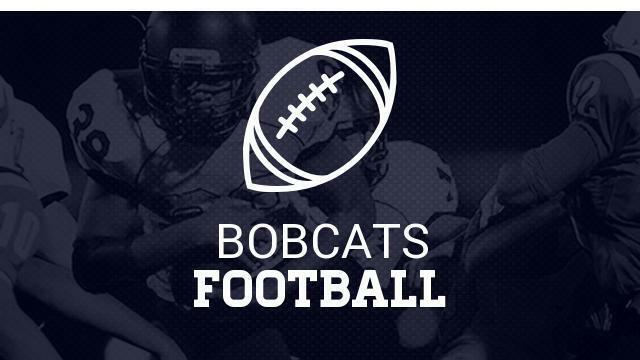 A Message from Bobcat Recreation: There will be no youth QB and WR or Big Man football camp tomorrow, Wednesday, May 30th due to MHSAA rules and regulations. The first day of camp will now be Wednesday, June 6th and will continue on June 13th and now June 20th. Thank you for your understanding. 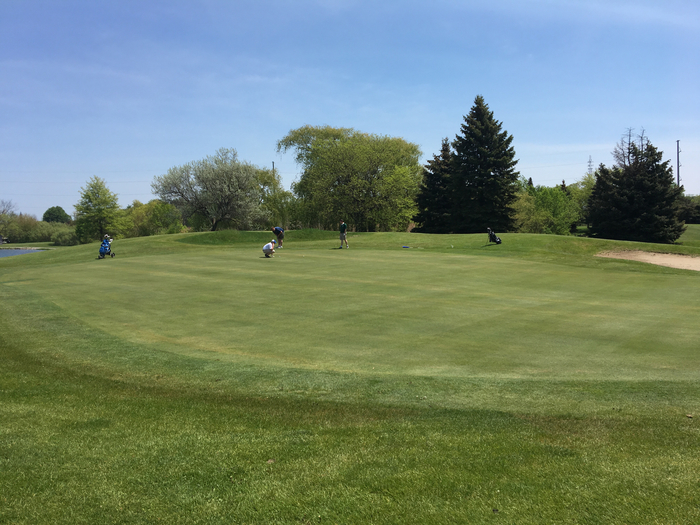 Bobcats battle for the Bay County Golf Championship at Bay Valley! The Homecoming football game is set for Friday, October 5th, 2018 @ 7:00 pm vs. Saginaw Heritage. 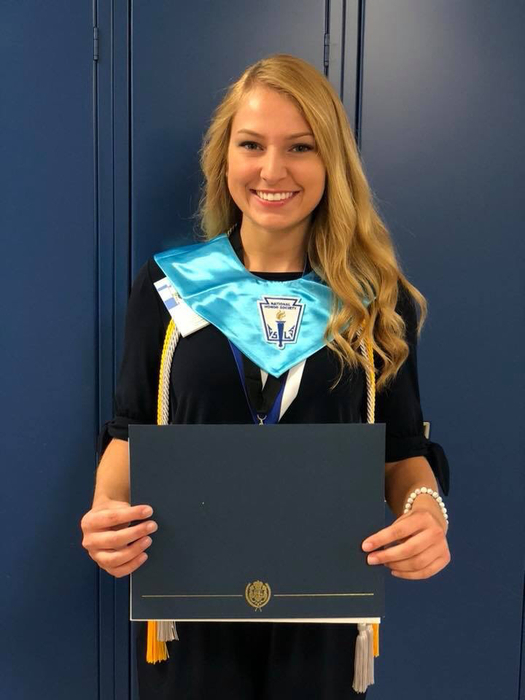 Congratulations to Haley Scott on receiving the 2018 Bay County Sports Hall of Fame Scholarship for JGHS! 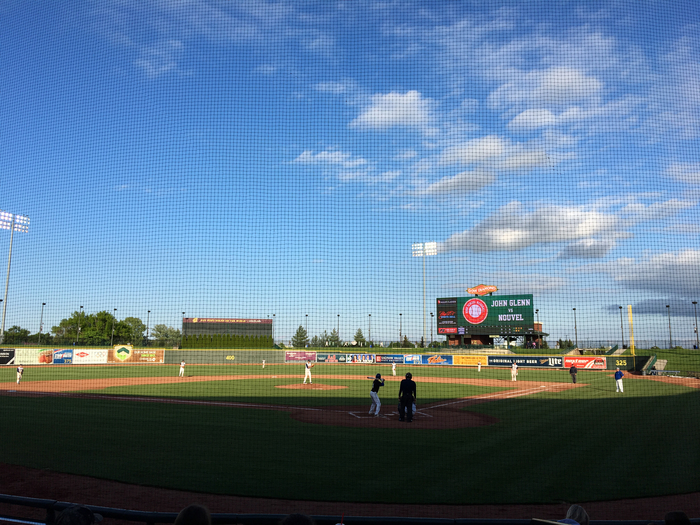 Bobcat baseball at Dow Diamond! 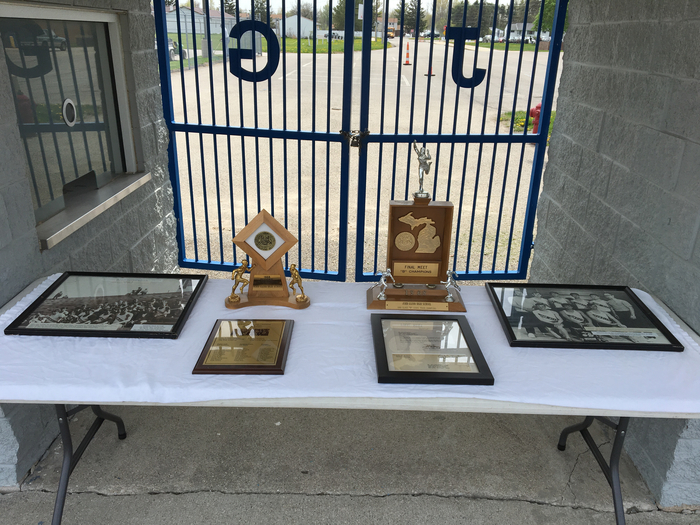 Can’t wait to share in the celebration of the 50th anniversary of the JGHS Boys’ Track State Championship! 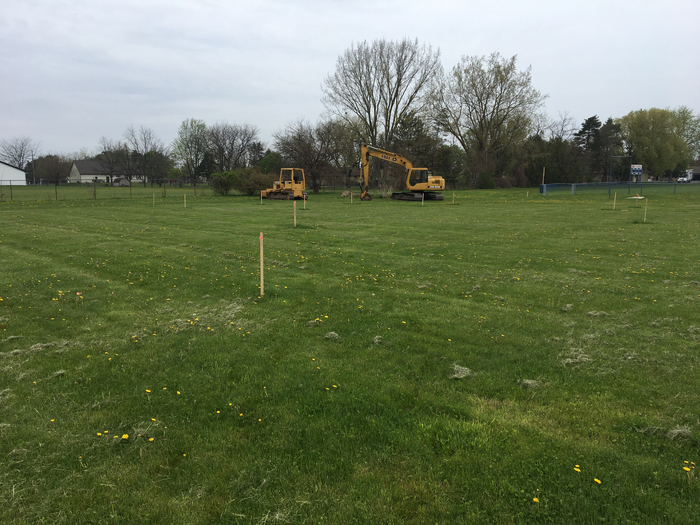 Work begins today on the additional softball field at JGHS! 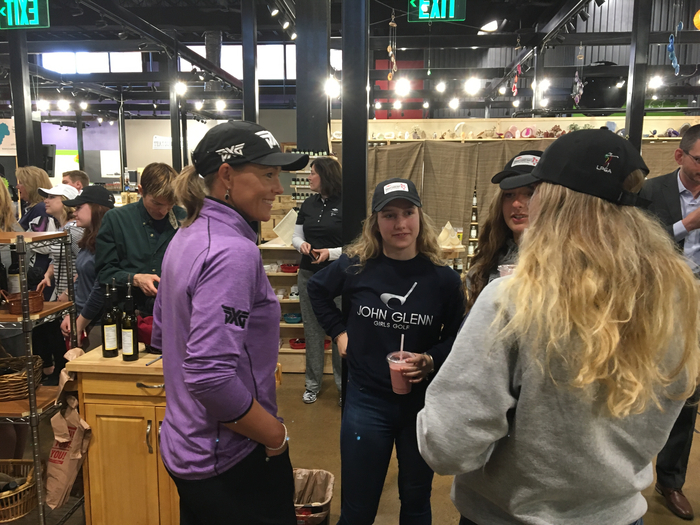 JGHS girls’ golfers with LPGA golfer Katherine Kirk at the Great Lakes Bay Invitational press release at City Market! 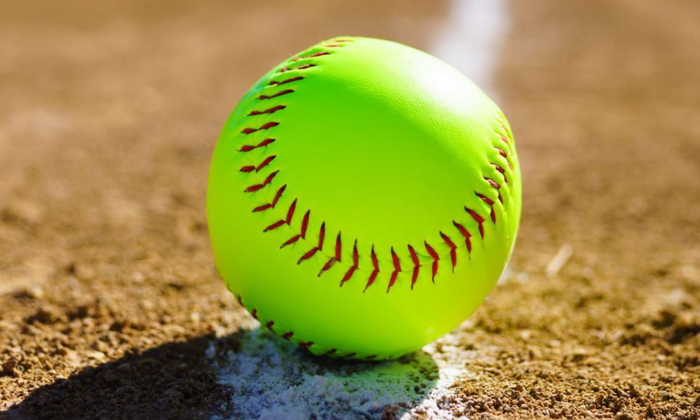 Cancellations: Thursday, May 3rd: JV and Varsity Baseball JV and Varsity Softball All games are rescheduled for Tuesday, May 8th. 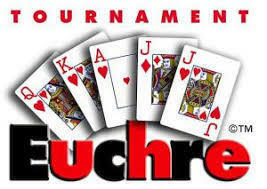 The baseball Euchre Tournament Fundraiser is Saturday, May 5th at the K of C Hall on Linn St. Doors open @ 6 pm and cards @ 7 pm. $15/person. Email harttj@bangorschools.org for more info. 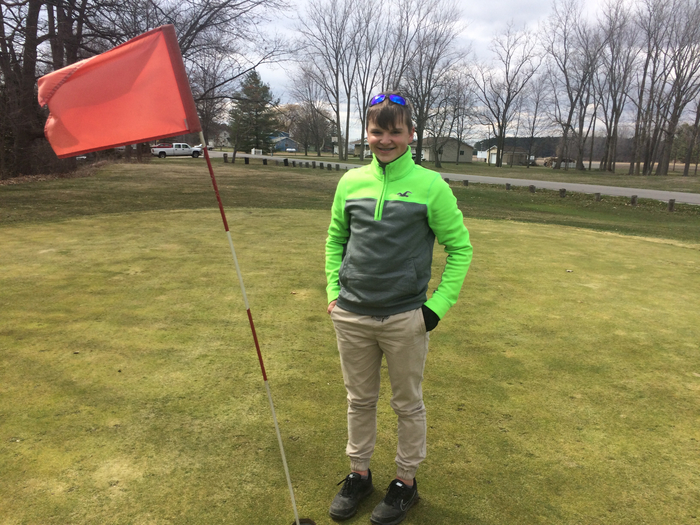 Next time you see JGHS sophomore Michael Houle, make sure you congratulate him on his hole-in-one on the 6th hole at White Birch! 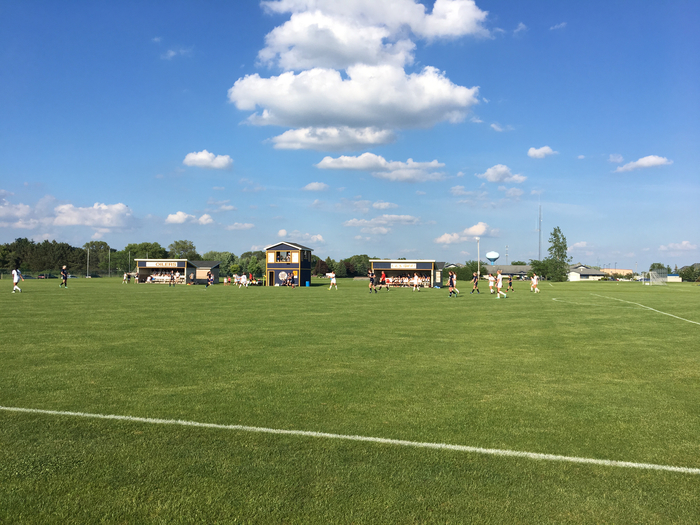 Congrats to Coach Page and the girls’ varsity soccer team on their 2-1 victory over Lapeer. The win marks their first ever SVL victory! Congratulations to Coach Clyde and the varsity softball team on their first ever SVL victory with a 15-0 win over Dow! 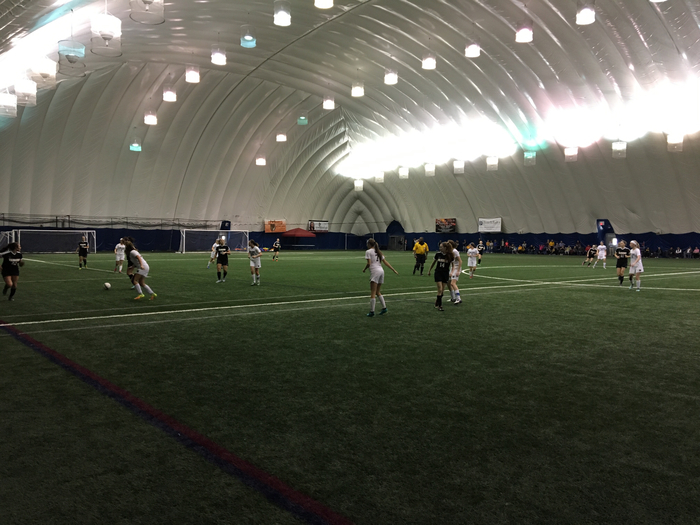 If you can’t play outside, take the game inside! Go Bobcat Soccer!